Meola Creek and Albert Eden Local Board area are underlain by the largest aquifer under Auckland Council’s protection. It is so large it has at least 3 different names “Three Kings-Meola-Western Springs”. 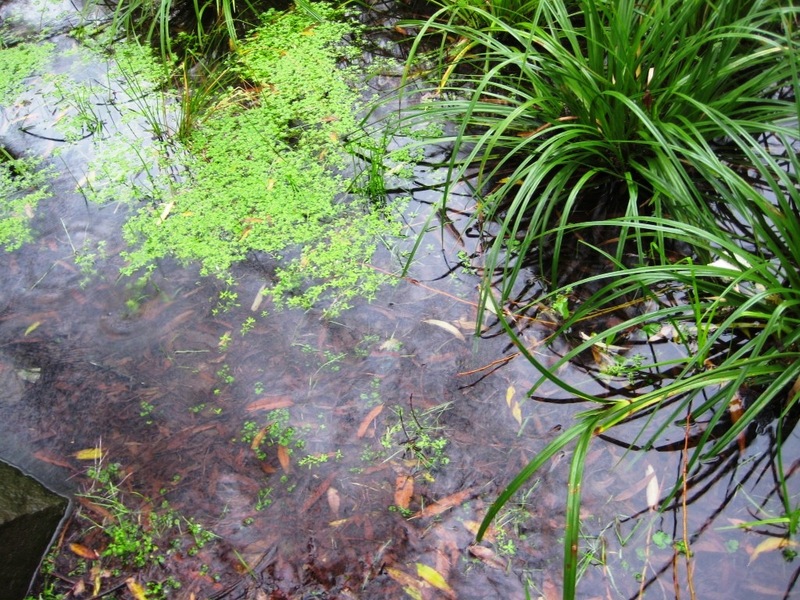 STEPS has submitted to Albert Eden, Waitemata and Puketepapa Local Boards asking them to adopt a joint strategy to protecting the aquifer and restoring the creeks and wetlands associated with it. We note that in 2017 Minister Nick Smith accepted an application for a Water Conservation Order (WCO) for the coldwater springs in Golden Bay — and for the Arthur Marble aquifer that feeds them. We applaud recognition of such a valuable taonga. 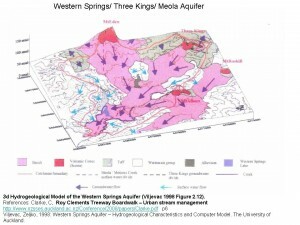 Meola-Western Springs Aquifer along with Mt Wellington and Onehunga Aquifers hold 55% of the underground water in Auckland. 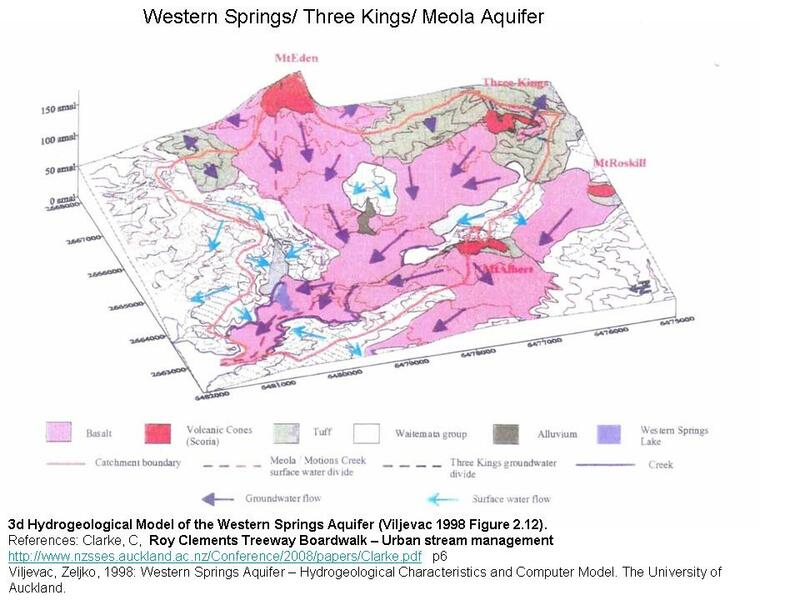 These three aquifers on the Auckland isthmus have approximately 6% of the water availability of Pupu Springs. 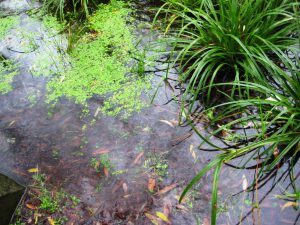 ACTION REQUESTS : – please make sure your Local Board and Councillors know how important clean water is to Auckland. Join STEPS and come along to our cleanup days – second Saturday of every month. Watch this site for location. This is a great post, thanks for posting this information!